Super Hot!!! 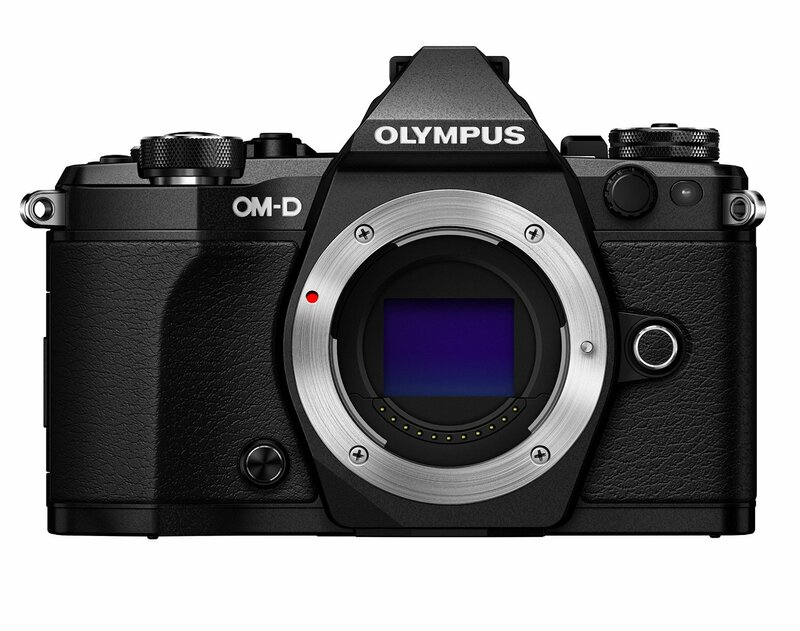 The price of Olympus OM-D E-M5 Mark II has just dropped a lot! It is now for only $899 ($200 cheaper than regular) at Amazon/ B&H/ Adorama. You can also save $500 on Olympus E-M5 II with 12-40mm f/2.8 Lens Kit.